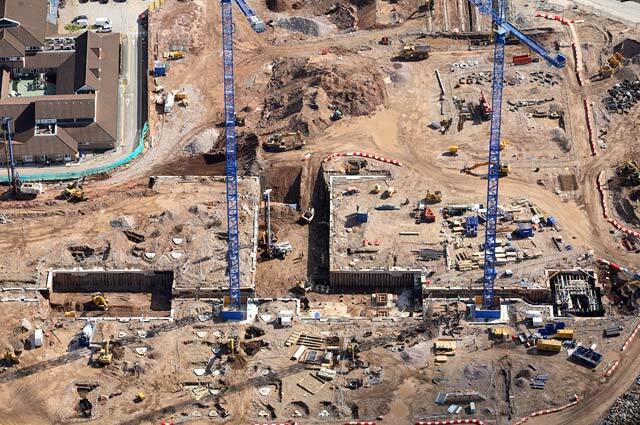 With a long history of proven expertise in bulk excavation, Company & Company has developed a range of specialist earthworks services to meet all requirements. Our specialist teams continually work to meet and exceed industry standards. 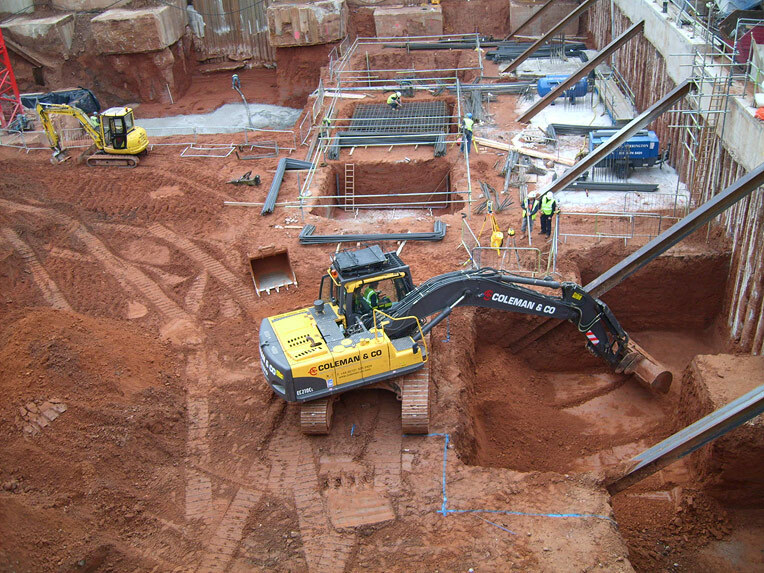 Always responding to the latest developments and our clients’ needs, when ground work began to incorporate traditional aspects of earthworks, we developed further expertise in deep excavation to deliver services tailored to modern construction techniques. 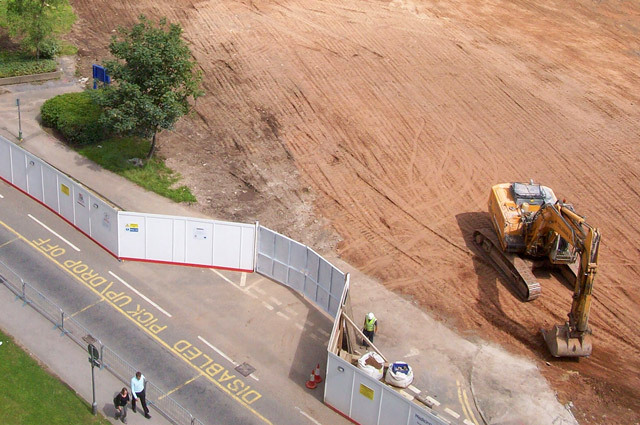 Working side by side with our colleagues from the Coleman Remediation Services business, we can offer a complete turnkey solution covering all aspects of earthworks and land remediation. Our services cover city centre basements and urban redevelopment, all backed by the experienced teams, industry leading management systems and attention to detail that you can expect from Coleman & Company. Require expert advice? For more information about our earthworks service or how this service could benefit your organisation, get in touch on +44 (0)121 325 2424 or email info@coleman-group.co.uk.